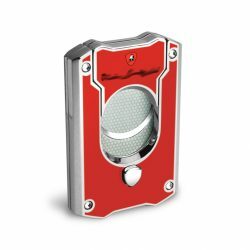 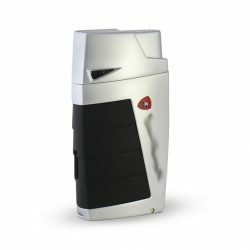 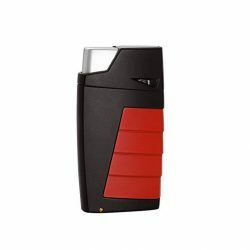 The Vertigo Cyclone lighter series offers great quality at an affordable price. 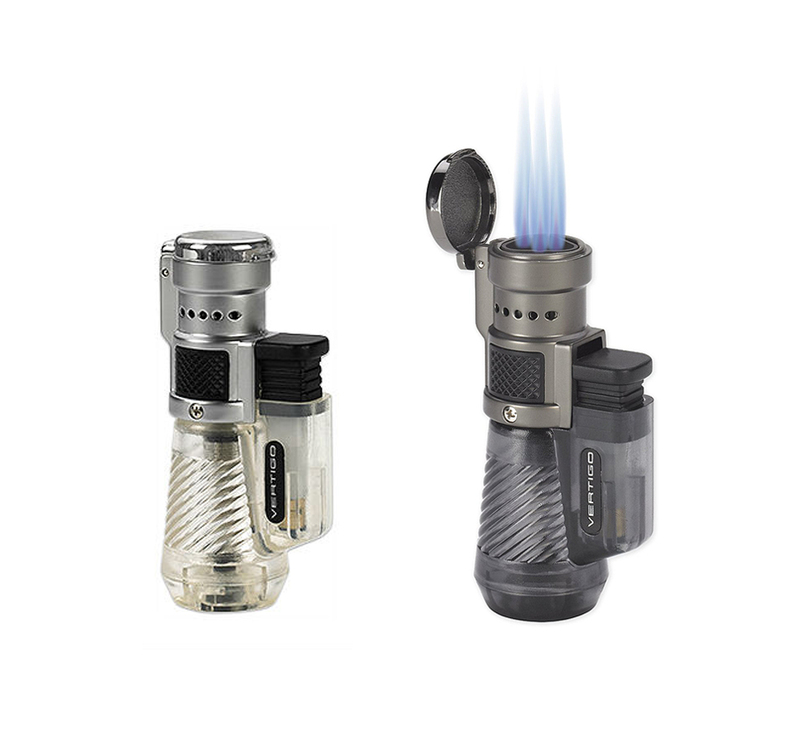 This triple torch lighter comes equipped with a clear extra large fuel tank and an individual fabric pouch. 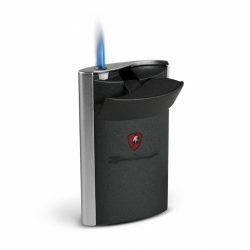 The flame is resistant to high winds and will finish neck to neck with all the high priced cigar lighters on the market. 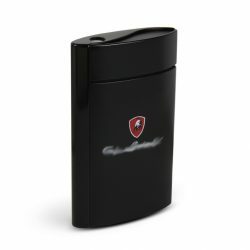 *Available in two exteriors (clear and dark), so please choose color upon checkout.